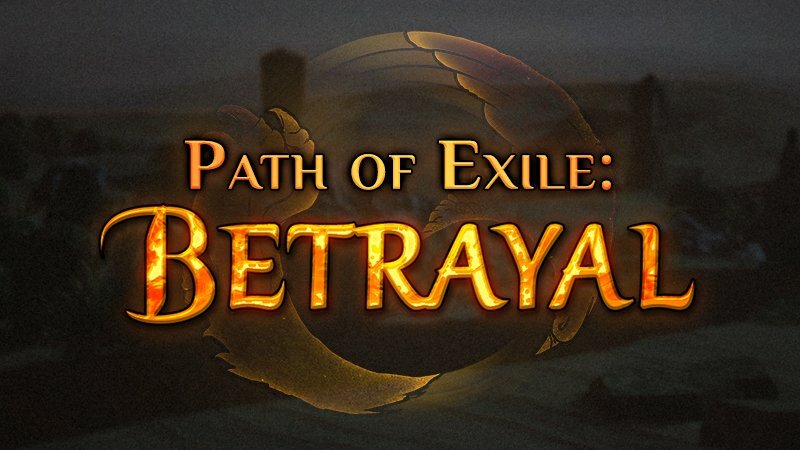 Massive ARPG Path of Exile is embracing the last weekend of the Hideout Competition, which has been initially launched on the first day of this month, meanwhile will end up on February 3. Earlier today, the game publisher, Grinding Gear Games has published the last-one video highlights of the best entries that were created by contestants and assessed by judges, on the official website. Currently, the opening for submitting any videos of your own ingenious Hideout creation is apparently narrowing down and the countdown of the whole competition has already been divulged, if you try to go in for the procession of the contestants, this is the best and last time you ever have. In the announcement, Grinding Gear Game especially stressed the significance of originality and its resolution to fight against any form of plagiarism. The announcement indicated that a complete copy of another individual's existing work would be subjected to a disqualification once it is found out by the judges. And somehow or other, if a submission involved in plagiarism made its way to the final and eventually had its place in the list of winners, the winner of this piece would be removed immediately and the order of winners would be adjusted accordingly in on time once the hoax behind the entry was detected. Reportedly, this video highlight will not be the last one of the whole competition. Blown away by the breadth and quality of all submissions made to the competition, according to the official statement, they'd like to throw another sharing video of more entries after the competition comes to an end. And it will definitely be more feasts made up of videos, shots, articles, remarks regarding this Hideout Competiton laying ahead of us. Path of Exile Hideout Competition is an official organized contest that only was held once before in the history at 2015. 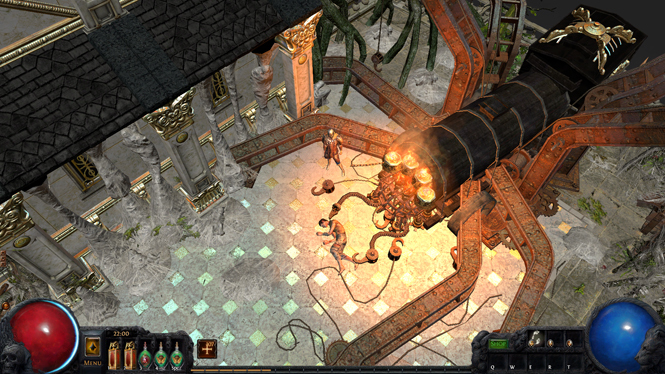 The hideout is a special area in Path of Exile players can design for themselves. Hideouts can first be unlocked after freeing Helena in Act 2, who will help you find new hideouts. Players can invite masters, Navali, and Helena to their hideout and decorate it with items bought from the masters for special points called "Favour". The competition aims at showing off the creativity and novelty the contestants possess in a combination of in-game hideout decorations, theme naming, video editing. Another eye-catching part of this competition is the prize tool. Every hideout competition in history(actually, only one) always was ended up with a big-scale and great size of prizes' granting. The one of this year is no exception either. 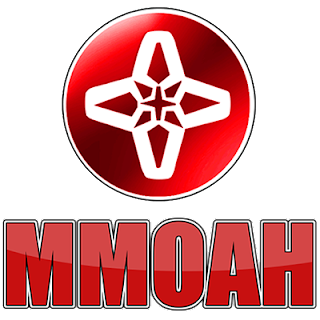 With Top 48 entries in the list rewarded with four different hierarchical prizes and the prizes filled with all kinds of physical and virtual gifts in it, this hideout just prevails over all the other types of competitions Path of Exile have ever held before in many ways. Don't miss that out!